A few years ago after a huge workout session at the gym, I walked out feeling like I could take anything and anyone on. I felt SO fit and pumped. In my mind, I had a picture of myself as a chiselled, tough guy gym junkie. Unfortunately, as I passed a mirror in the changing room I caught sight of a reflection of myself. I looked slightly overweight, tired, beetroot red and not at all how I had perceived myself after finishing the workout. The perception I had of myself wasn’t at all what the those around me would have had in that moment. My perception of myself was a deception. 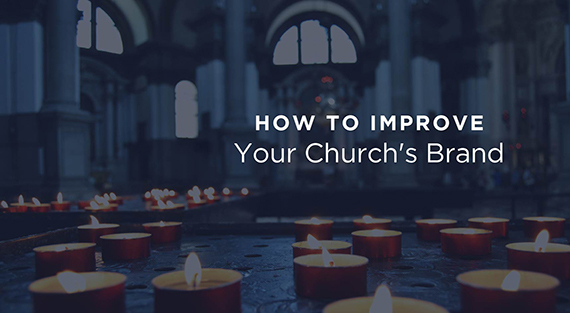 It can be the same for churches, non-profits and any businesses. How we perceive ourselves can be completely at odds of what our target audience thinks of us. 2. Ask those that you know how they would describe your church. Do they match? 3. How would those in your community describe you? Do they match? Do they even know that your church exists? A great way to find out is to ask people who live or work in your local area. Chances are they will have built up some kind of perception of who you are. 4. How do you change that community perception? How do you bring those two perceptions together. What services/focus do you need to introduce or get better at telling a story about? Remember, it’s not what you think you are that really matters. But the people you are trying to reach think. Listen to my podcast interview with Phil Cooke where we talk about telling your unique story. Phil is an experienced, smart guy who shares why branding matters.